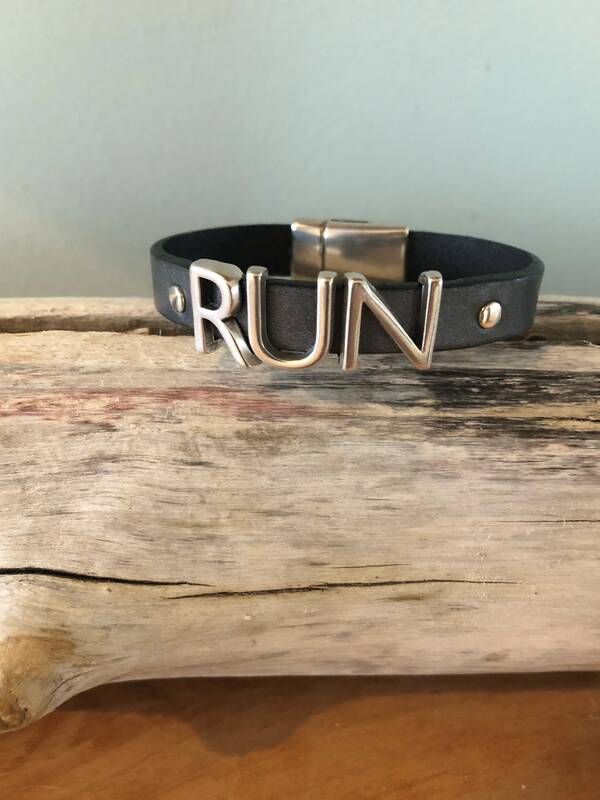 Show off your love for running with this sporty leather bracelet! 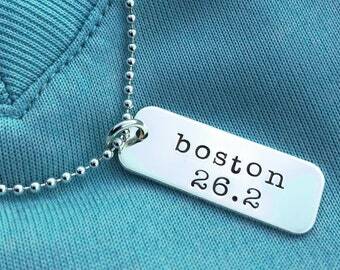 The leather is 1/2" wide and features silver slider charms spelling, "RUN" and flanked by a silver rivet to each side. The bracelet is secured by a silver magnetic clasp which is easily twisted open with one hand. 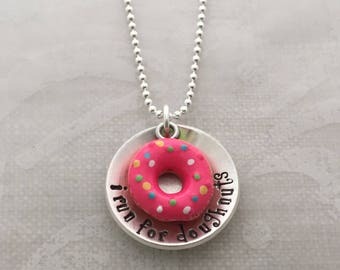 I currently offer this bracelet in gunmetal, brown, navy, metallic blue, silver and teal. If a different length is required, please message me. If additional add-ons or other customization is desired, please message me.